Deload is a term that suggests a decrease in training volume over a period of time in a training program. This is not the same as just taking a week of training off completely, rather is a tactic that coaches and athletes use to promote a stronger recovery. The ideal outcome of a deload is to produce a stronger athlete in the meso- or macro-cycle. 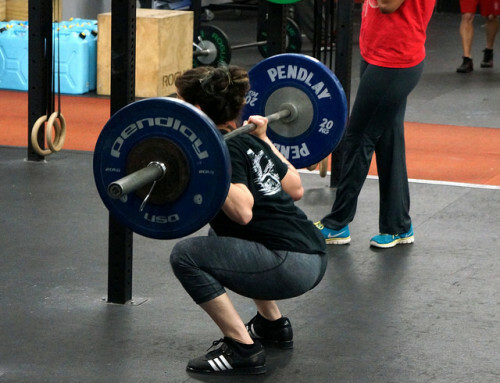 Strength and endurance athletes can benefit from this training protocol physically and mentally. Training is a stress that the athletes place upon themselves, breaking their bodies down training session after training session. Dialing in recovery should be one of the primary focuses in their training cycle. They are going to eventually need a “break”, in a way that does not take them completely away from training, but allows them to come back stronger. One of the models we can first reference to is the fitness-fatigue model (Below Figure). 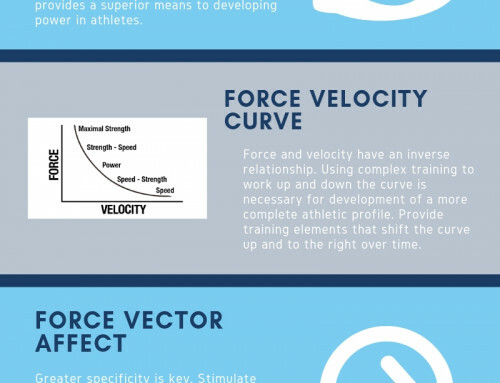 This gives us the basic understanding of how our bodies work in terms of training to come back stronger, faster, more powerful, etc. at the next training session. The model assures us that as long as we supercompensate, there will be an improvement in performance. The fine line though comes in that ability to recover over a period of time. If things like nutrition, sleep, and proper hydration are not up to standard, we will have a hard time getting over that base level of fitness. What we do not see in this model is that every time we supercompensate and train again, the dip in training and recovery becomes more extreme. Therefore every time we break down the body with training, putting more and more stress on top of it, it becomes harder and harder to recover. It’s important to factor time for deloading so athletes will have the ability to supercompensate and improve their overall fitness level. Studies show that the most demanding stress responses in neuromuscular and kinematic systems are found after strength and not power sessions. An impairment of maximal force production is seen in the post 24 hour period (Howatson, 2016). It’s a popular belief in the fitness industry that a heavy strength-training workout can cause Central Nervous System (CNS) fatigue, which can limit performance in a subsequent training session. It is difficult to determine if we have actually “fatigued” that system. There can be a difference of feeling tired, and actually affecting the functions of the brain and spinal cord. 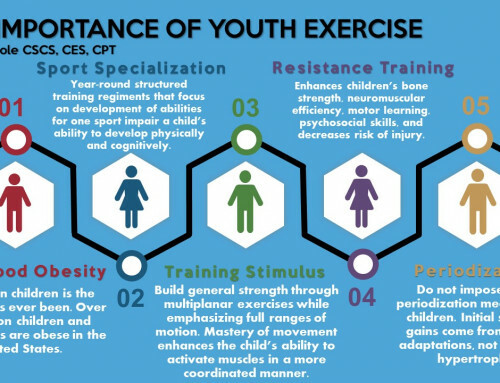 But, numerous studies including Howatson’s, have shown that it is not just training loads that decrease maximal voluntary contraction, but increasing endurance exercise duration. One study, in particular, done on endurance athletes was completed to assess the electromyography (sEMG) immediately after cycling time trials of different durations. The study showed that transcranial magnetic stimulation (evaluating muscle damage) was greater after a short (4km) time trial than the longer (20-40km) time trial. Conversely, maximal voluntary contraction was greater in the longer duration time trial compared to the shorter (Thomas, 2015). Overall fatigue is made up of three parts; Maximal Voluntary Contraction (MVC), peripheral fatigue (twitch force), and muscle damage. 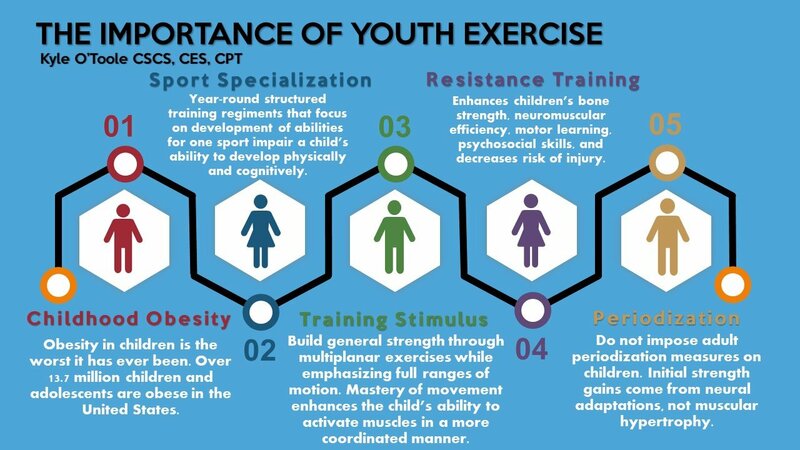 Taking all this into consideration, it is not only heavy strength training but long duration training (endurance) that will cause stress on these systems. Some athletes will take time completely off and will not practice their sport at all, but are they hindering their performance even more in this period? To go through the movements of their sport in a deload period is still obligatory, especially if they are in their competitive season. 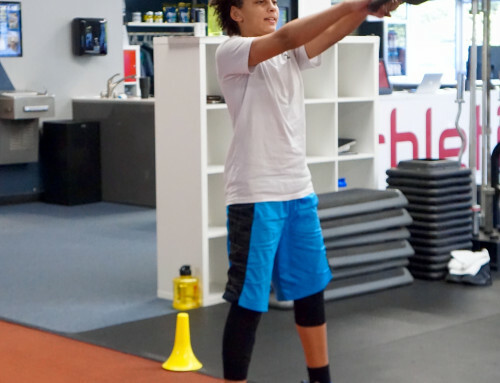 This allows for the athlete to stay mobile, and keep the body repeating important movements of the sport. However, if they are in their off-season period, it may be useful to take time to incorporate more variation, and variations of their main movements. 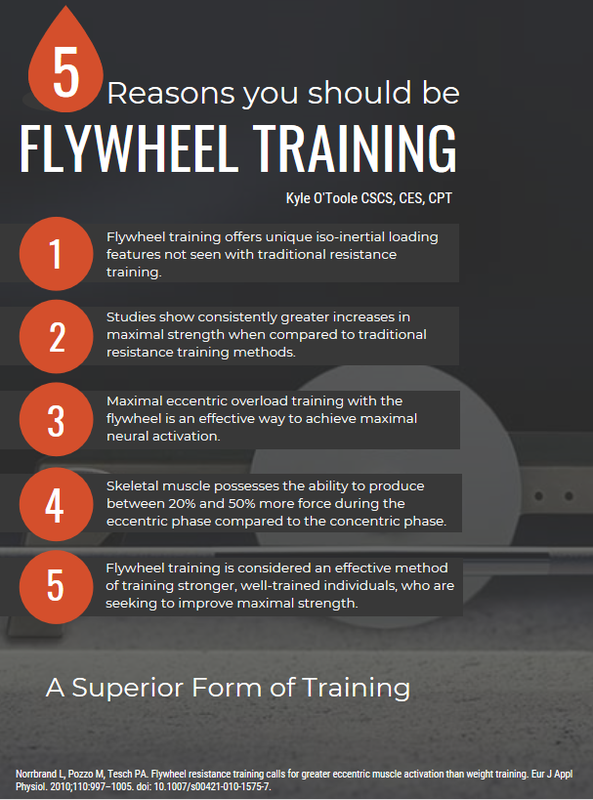 They can use this time to focus on weaker muscles groups, imbalances, and other deficits in their training. If an athlete is recovering from an injury, it may just be better to focus on a rehab program in that time. Strengthening some of the smaller muscle groups or stabilizers that are rarely focused on in season will be of benefit. The off-season is an opportunity to build a healthy foundation, and prepare for more specific and concentrated training cycles. The deload is also a good protocol to use to prevent overtraining in any athlete. Overtraining is taking training to the next level and has further negative training outcomes such as actual reduction in muscle size or strength. 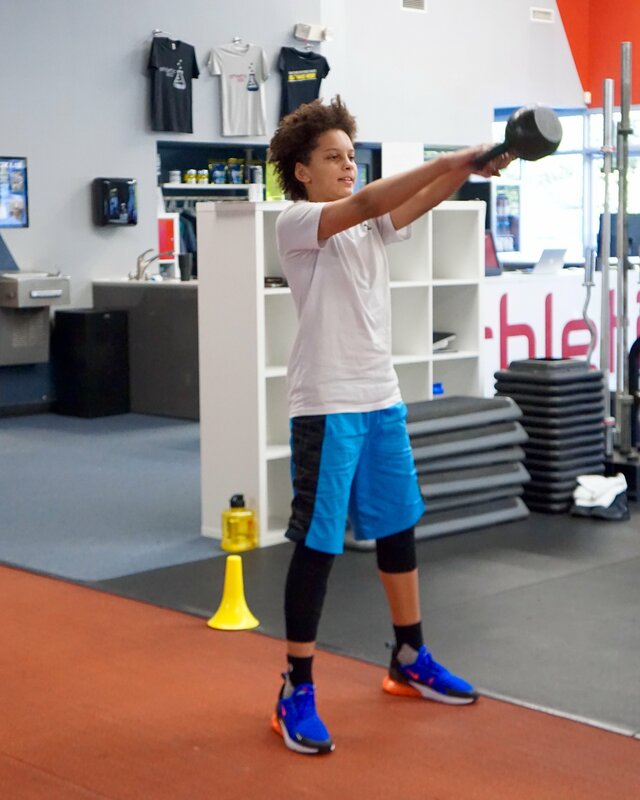 Although there is still much research and debate on how much and what qualifies as overtraining, it is still a mechanism that can impede athletic performance. Overtraining will cause metabolic fatigue, negatively affecting training and making it difficult to improve fitness and performance. It is necessary to create stress and feel fatigue symptoms in a training program for adaptation as we’ve seen in the fatigue-fitness model. To create that stress and overcome it is in the end how we become stronger. A study on overtraining done on rodents showed that even with “unlimited” food, water, and sleep, muscle loss will occur if the subject is vulnerable to the qualities of overtraining (Souza, 2014). Qualities of overtraining include excessive volume, fast progressive overload, and insufficient recovery between workouts. In any type of periodization, a “plateau” or “halt” in progress will occur. More is not always better in this case, and any increase in training volume or continuing to try and create overload may be detrimental to the athlete’s progress and, potentially, their health. The deload period is also a good time to emphasize technique. 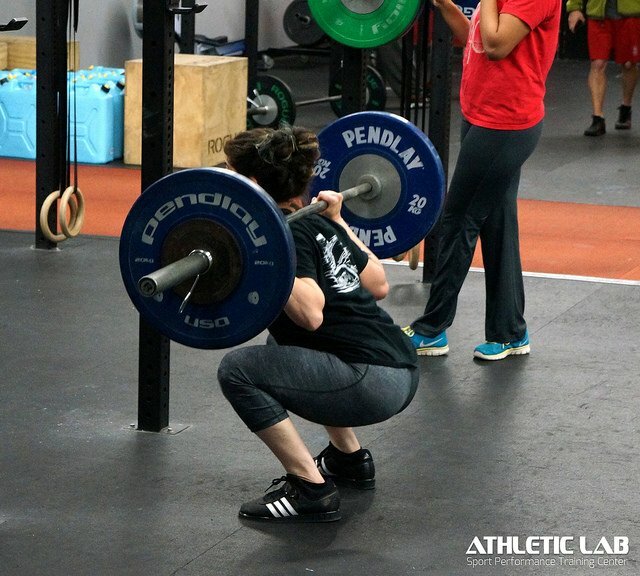 With lighter loads and lower volume, the athlete can focus more on the weak points of their training and/or specific lifts. In the long term improving overall performance and fitness gains of the athlete is the responsibility of a strength and conditioning coach. An appropriately planned deload is one of the best ways to overcome a setback, break through a plateau, and to get your athletes to their goals efficiently and effectively. 2.) Souza, R.W.A, Aguiar, A.F., Vechetti-Junior, I.J, Piedade, W.P., Campos, G.E.R., & Dal-Pai-Silva, M. (2014). Resistance Training with excessive training load and insufficient recovery alters skeletal muscle mass-related protein expression. 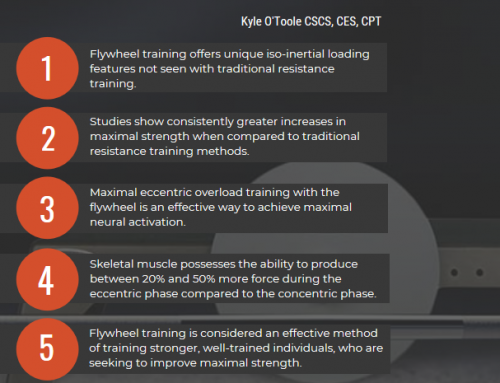 The Journal of Strength and Conditioning Research, 28(8), 2338-2345. 3.) Thomas, K., Goodall, S., Stone, M., Howatson, G., Gibson, A.S.C., & Ansley, L. (2015). Central and peripheral fatigue in male cyclists after 4-, 20-, and 40-km time trials. Medicine & Science in Sports & Exercise, 47(3), 537-546.